Sometimes, being a little smaller can be a good thing, especially when you can pack the same performance as the big guys. 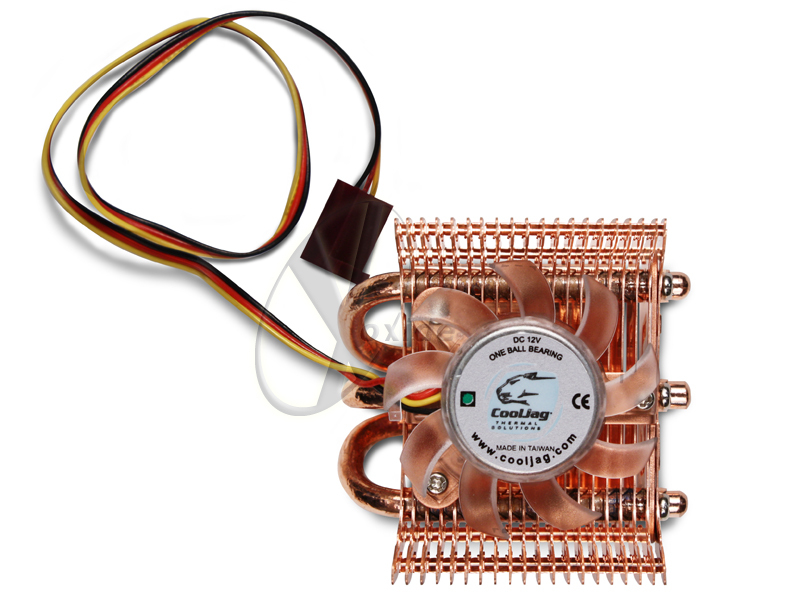 The Cooljag Falcon Mini offers the same excellent performance and super-silent cooling as the the Cooljag Falcon CPU Cooler. If your looking for big results in a small package, it's the ultimate cooler for your northbridge chipset.